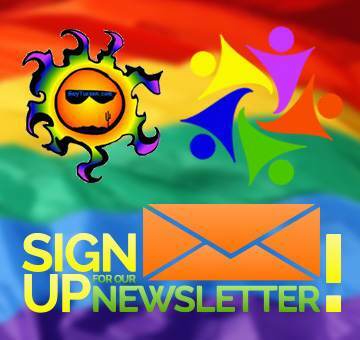 The Gay Tucson LBGT Spirituality page is your resource for gay friendly and LGBT welcoming churches in the Tucson AZ area. Gay Tucson would like to promote as many LGBT friendly churches, spiritual centers, and synagogues as we possibly can, therefore, we need your help. If you know of others we should acknowledge on this page, please send us their information.